CBD: the next great thing? YES!! As a Certified Nutritional Therapist, I have been on the CBD bandwagon for over a decade. 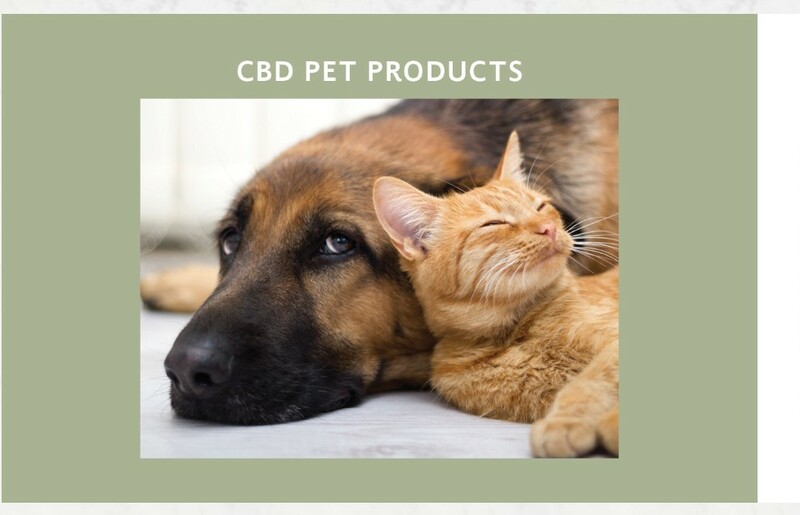 In selecting a CBD oil to offer to my clients, I have chosen CTFO CBD, a manufacturer and distributor of CBD Oil made from NON-GMO, PESTICIDE FREE, CO2 Extracted Hemp Oil using only organic ingredients. 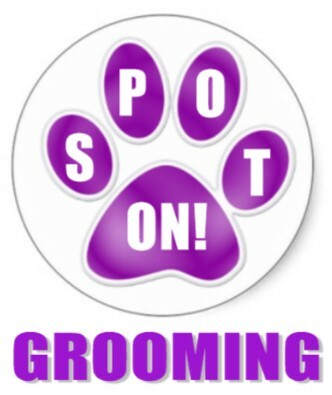 All products are manufactured in the USA in a registered GMP, cruelty-free facility. CTFO CBD products utilize the full spectrum Cannabis plant mixed with Hemp Seed oil. Not all hemp is created equal, that means they use only the best, highest quality, purest Organic Hemp and don't use any high heat processing that reduces the potency of the CBD. That also means there is no testing on animals done in our facility, that's a big issue - especially in the skin care industry. CTFO CBD Oil is a combination of both the CBD Isolate (or Extract) along with the Full Spectrum Whole Plant Hemp Oil. This gives a much higher potency of CBD Oil while maintaining over 120 other cannabinoids, all of which have additional healing benefits. There is no THC in these CBD Oil products. While the human endocannabinoid system can handle THC, it really should not be given to dogs as their system is different. 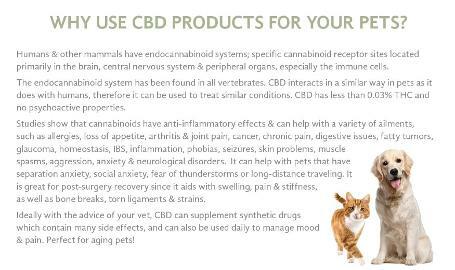 I think you'll like the results you see in you pet and be as much of a fan of CTFO CBD as I am! And they have products for pet parents, too! Interested in CBD products for YOUR health?